Detective Steven Quaid carries a Bowie Knife while hunting. In Murder & Obsession he's on a man hunt and his Bowie Knife is his most important weapon, against both man, and beast. He secured his backpack, wishing for more layers between his skin and fierce claws, and with his nine-and-a-half-inch Bowie knife in hand, Steven stood his ground. He attempted to make his appearance larger by setting his feet apart, holding his arms high, and yelling loudly. Unimpressed, the bear ran faster, and stopped just inches from Steven. Steven did not hesitate; he stabbed the animal in the neck. Warm blood spurted. He prayed he had severed an artery, but this hungry bear wanted to fight. The animal rose on his hind legs, roared his intent, and then went for his prey. Sharp claws shredded the strap holding Steven’s pack, and the bag went flying over the side of the bluff. Another blow cut through Steven’s jacket like a razor blade, caught the skin, and caused a burning sensation across his flesh. Steven struck again. The knife went deep into the bear’s chest―into a lung. The bear bellowed and brought his other paw down on his attacker’s skull, tearing away hair and flesh, slicing Steven’s head and cheek. The two titans separated. Please add my books to your Goodreads Account. 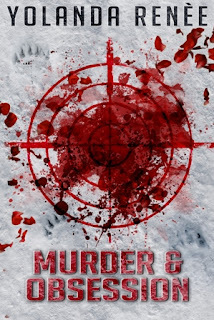 Murder & Obsession on Amazon. paperback copy of the trilogy! Yikes! Well, at least I found out what happened when Steven came across the bear. That's interesting that Jim Bowie won a fight with a knife, sounds like a scene from a movie. Hi, Elizabeth, it does, and I'm sure it's been choreographed for a few. 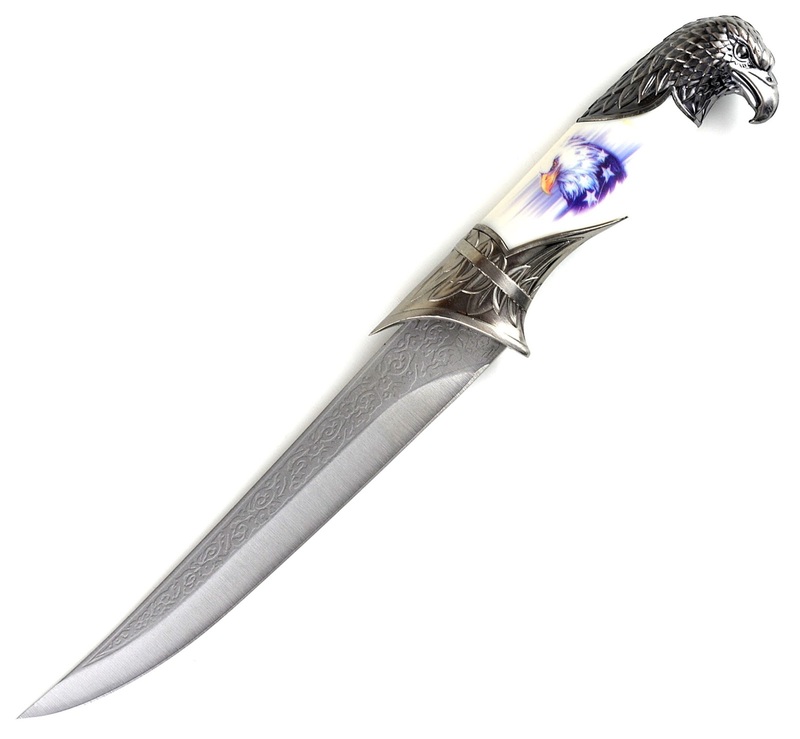 Is this the same knife used in that throat slicing scene in the snow? And all this time I thought it was called that because David Bowie carried one. Wow, that would be scary to fight a bear, even with a large bowie knife. Great scene. Thanks, Jeffrey, more than scary. That's not good! Clawed twice by a bear - good chance of dying. He comes close to it. Hi, Alex! It sounds like he needs more than just a knife in that scene. Yeah, a gun might have helped. Hi, Cherie! When a bear is angry, you can kill them with a first blow, but they'll fight on. So much damage in those few minutes. Hi, Pat! Great excerpt. I like your writing style, it is so clear and simple - yet everything what needs to be said is covered. Best regards! Thanks, Zeljka, that means a lot! Lexa, you're an angel. I've applied for entry, and I'll look for more help there, thank you, priceless information. I was wondering if I could find 100 supporters. Chilling scene. I always think about how horrible it would be to stab or be stabbed by anything, but that Bowie knife is wicked and makes stabbing seem even a worse idea. Hi, Lee, cuts can go as deep as a bullet for sure! But that knife is threatening, isn't it. Hi Michael, I think you're right, but depending on its use, both will kill, and kill quickly! wow - never knew of the grisly history of the Bowie knife..
Hi, David, it does have an interesting history, doesn't it. I didn't know the Bowie knife was named after Jim Bowie. Something new I've learned. I also read the review by Feather when it came out and left a comment on her blog. I plan to start reading Murder & Obsession this weekend. Thanks Pat, you've made my day. Enjoy. I've always been fascinated by the Bowie knife. Yikes! Great job on the description! Wow, that really remind me of a lot of stories I have heard about the Bush. You really brought it~ Nice job! Description of fight with a bear using a knife. Interesting. 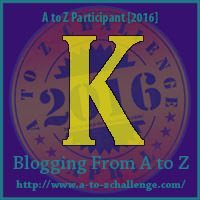 It also good that some of bloggers of A to Z including you are providing thumbnails of posts of various bloggers in A to Z. Good publicity to A to Z posts. All the best. Narayana Rao. Thank you Narayana! It was a great scene to write! Oh, so that's how that knife is called. I have seen it many times, but didn't know it had a psecific name, not to mention a story behind it. Yikes, that is one wicked looking knife, but I wouldn't want to go against a grizzly bear, no matter what weapon I had at my disposal.